Many children with autism experience hypersensitivity to visual, auditory or tactile cues such as bright lights, loud noises or hot, cold or vibrating objects. This hypersensitivity can make it difficult for children and families to experience new things, such as activities in loud, bright public places or eating new foods. 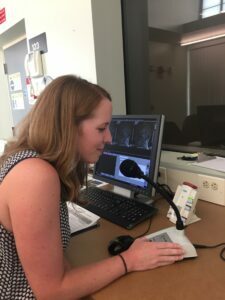 In order to better understand these hypersensitivities in children with autism, Dr. Shawn Christ and a team of researchers at the University of Missouri Brain Imaging Center and Thompson Center are working to study the brains of children with autism. 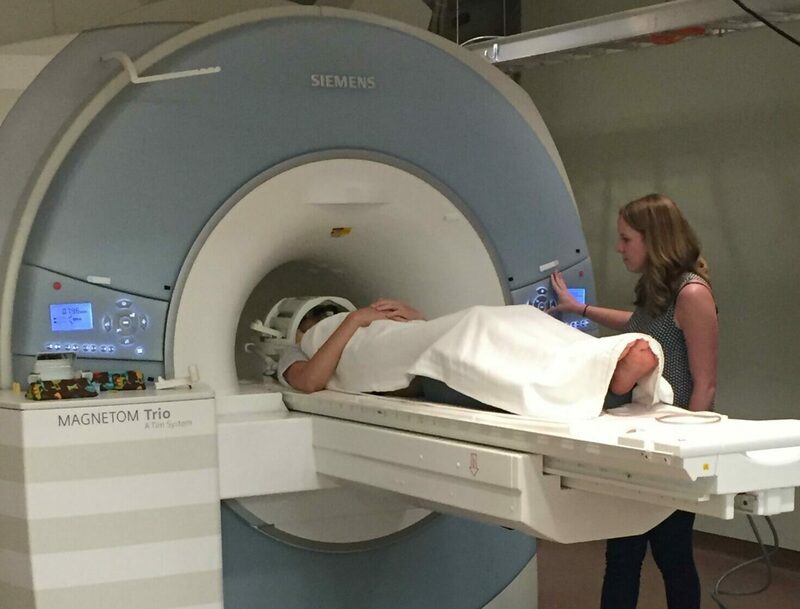 Dr. Christ, the director of the MU Brain Imaging Center, an associate professor of psychology in the MU School of Arts and Science and an adjunct faculty with the Thompson Center, is working to identify biomarkers within the brain that may be related to these hypersensitivities. The researchers suspect that these hypersensitivities may also be related in some way to sleep issues, which between 50 and 80 percent of children with autism also experience. Research participants will be asked to keep a sleep diary during the study to compare how children with sensitivities sleep with children who do not have these sensitivities. Once the researchers are able to identify biomarkers within the brain that indicate hypersensitivity and potential sleep problems, they hope to perform a follow-up study that includes sleep interventions for children with these sensitivities. Christ and MU doctoral students Kelly Boland and Katherine Bellesheim are currently recruiting children ages 11-15 to participate in this study. Participants must be diagnosed with autism, but both children with and without hypersensitivities are needed. The study will consist of a short brain imaging session in an MRI machine as well as keeping a sleep diary for a short period of time. To participate or learn more, contact Kelly Boland at 573-884-8109 or kmbzv5@missouri.edu.